GREYES knows what men desire and hit the bull's eye with its black belt. 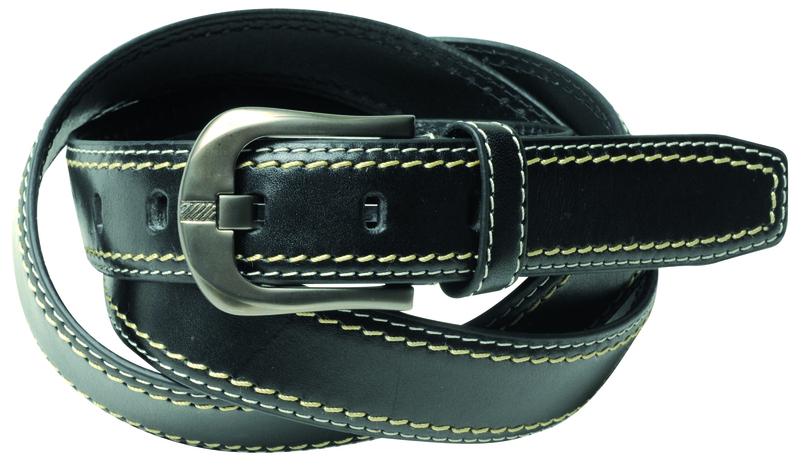 The robust belt has double stichings at the border which offers striking features. 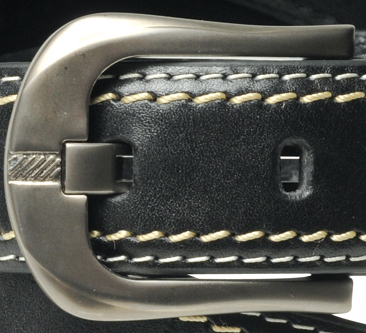 Due to the fashionable belt buckle the look is perfectly completed. 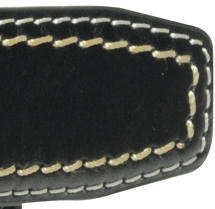 It is suitable for business or leisure outfits and put the finishing touches. Clothing by Greyes dresses very well! Material: genuine leather, big sizes: 100, 120, 140, 160, 180.